Our first US BotifyCONNECT was a great success! More than 100 SEO enthusiasts registered to join us for discussions on crawl budget, how to optimize it, and how others have done it and lived to tell the tale. Our expert speakers shared their hard-won knowledge including top tips for SEO strategies and a few insightful case studies showing how to turn tips into actions. We heard from SEO masters Sarah Dryden (Director - SEO & Social, Path Interactive) and Jeff Smith (Search Data Strategist, Botify) and wrapped up the night with an interactive Q&A with our speakers plus Botify co-founder and CEO, Adrien Menard. All in all, a crawl-filled night was had by all! 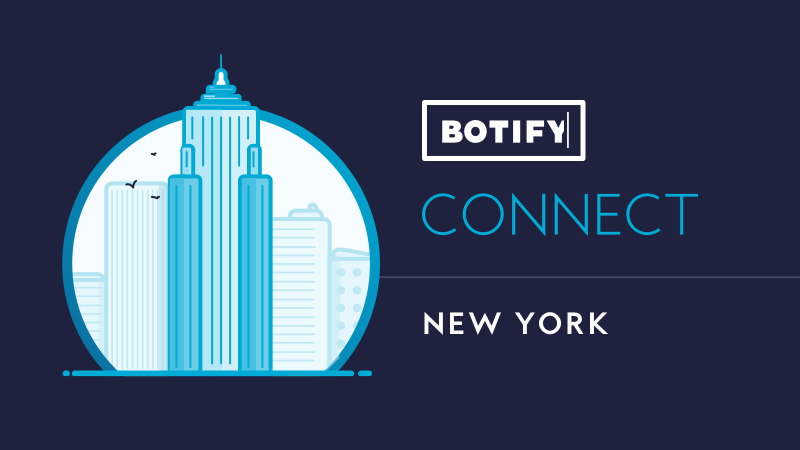 Couldn't make it to the Big Apple for our inaugural Botify event but still want to know the top-level details of what was covered? Here's what you missed! 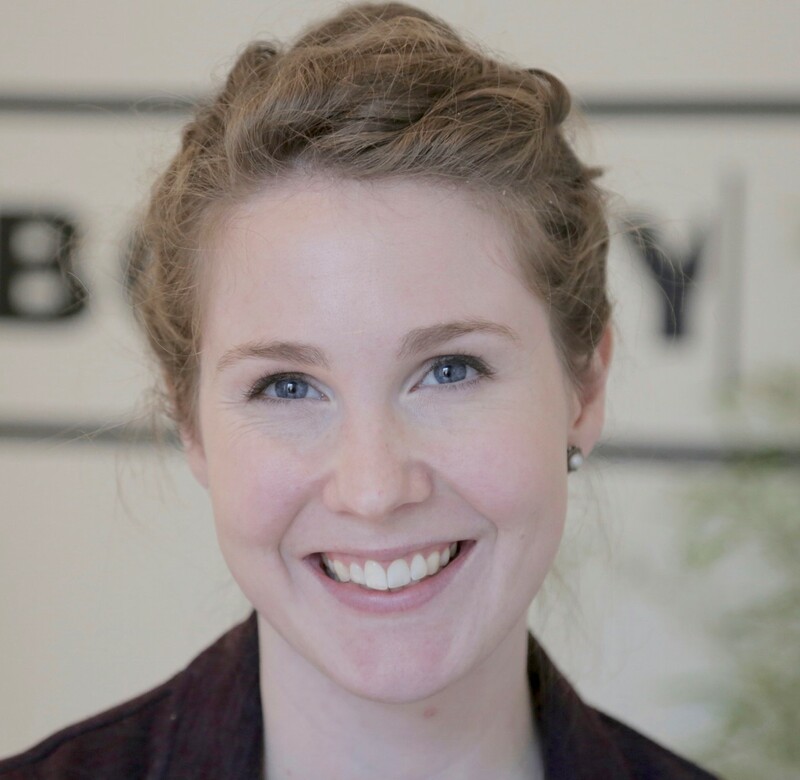 Sarah Dryden of Path Interactive kicked the discussion into high gear with a case study into how their agency approached the task of optimizing for organic search at Enterprise scale. The challenge? To maintain existing revenue and find new opportunities for revenue via site optimization. Ultimately, the takeaway is that at Enterprise scale - sites with 10s of thousands (or even millions!) of pages - the best strategy is use Log Analyzer crawl data to prioritize actions that will have the greatest impact on ROI. Botify's own Jeff Smith took us to school with a crash course on crawl budget. What is it and why should you care? He took us through the ins and outs of the critical site indicators that can impact your crawl budget, from site speed and server errors down to duplicate content and infinite spaces. What is Crawl Budget and what impacts it? How do you evaluate the way your Crawl Budget is being spent? How can you take control of your Crawl Budget? Crawl Budget has been the talk of the town since Gary Illyes posted on the Google Webmaster Central Blog confirming its existence and sending the SEO industry into a frenzy. Sarah and Jeff came to BotifyCONNECT prepared to discuss real-life examples of how to optimize your crawl budget, and showed real-life results. Missed us at BotifyCONNECT NYC? Catch us at our next events or get in touch by email! Botify Wins for Software Innovation at the European Search Awards!